JOIN OUR TEAM FOR SUMMER '19! 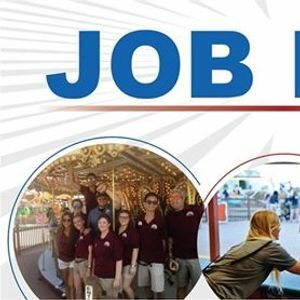 Don't just get a Summer job this year, have a Summer of fun while you are working! Stop by the job fair to apply in person. We'll have on the spot interviews for all departments! 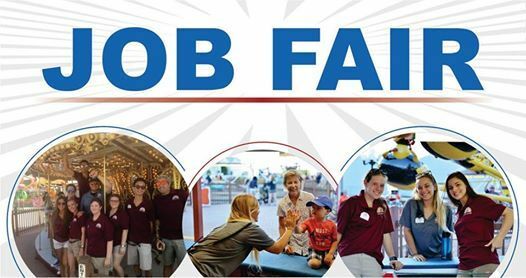 Please note- For those ages 14 and 15, we will be having a separate Job Fair at the Park on Friday April 5th from 2-5pm!